There are occasions when people suffer from severe pain with certain ailments for which conventional medicines do not have remedies. However, there are certain treatments of alternate medicine which often provide relief to such patients. It is worth noticing that some people who are in perfect health also practice acupuncture and yoga in order to maintain their health. There are others who seek the help of homeopathic treatment to cure ailments instead of the common allopathic treatment. In case you choose to try alternate medicine for any ailment it is always good to contact your family doctor first in order to get his opinion on your decision. This is because conventional medicine depends on tested and proven methods which have sure fire ways of treating certain ailments and getting good results. Your doctor knows if there is any help you could get from yoga, acupuncture or homeopathic treatment for your ailment. When you do so, you will have a guarantee that you will not contribute to deteriorate your health by relying on alternate medicine where conventional treatment is the one really able to cure your condition. The best way to use alternative medicine is to use it to complement the conventional medicine you are already taking. It is not a good idea to think of replacing conventional alopathic treatment with any kind of alternate medicine. If you try to do so, chances are there for you to make things worse. Therefore, you must realize that alternative treatment is not a replacement for your regular allopathic treatment. In case you lead a healthy life alternative treatment will help you to maintain your health and to keep fit. You will be able to stay slim and prevent such ailments as high blood pressure and high cholesterol content from affecting you at early stages of life. The following are good alternative treatments to practice. Yoga is one of the best treatments to use in order to lead a healthy life. While it is able to relax your muscles yoga is able to sooth your mind as well. 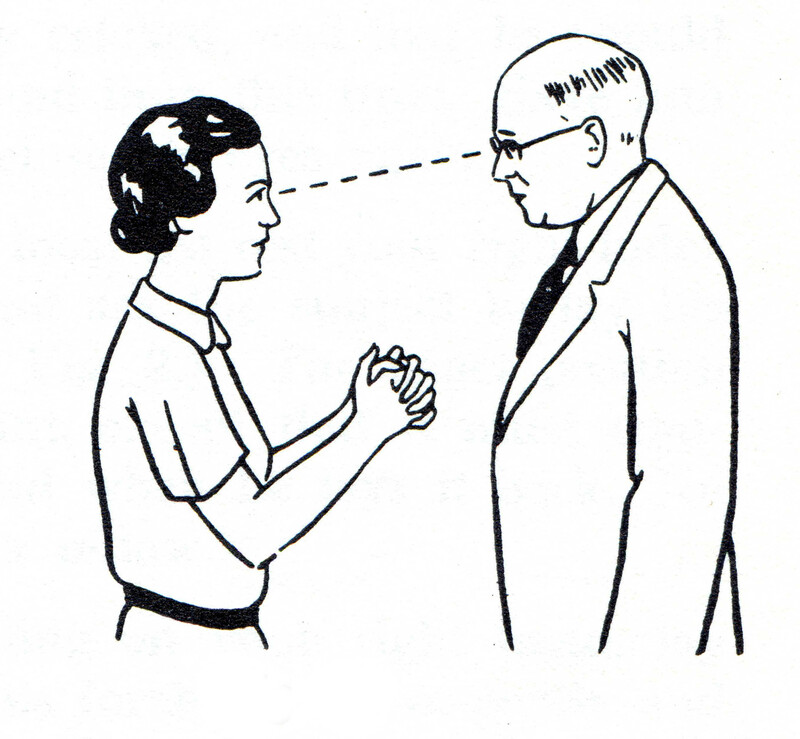 Hypnotism could be used for enhancing health of people. A hypnotist is able to get people to stop smoking and to reduce stress. Homoeopathy is accepted as a good alternate medicine by many. 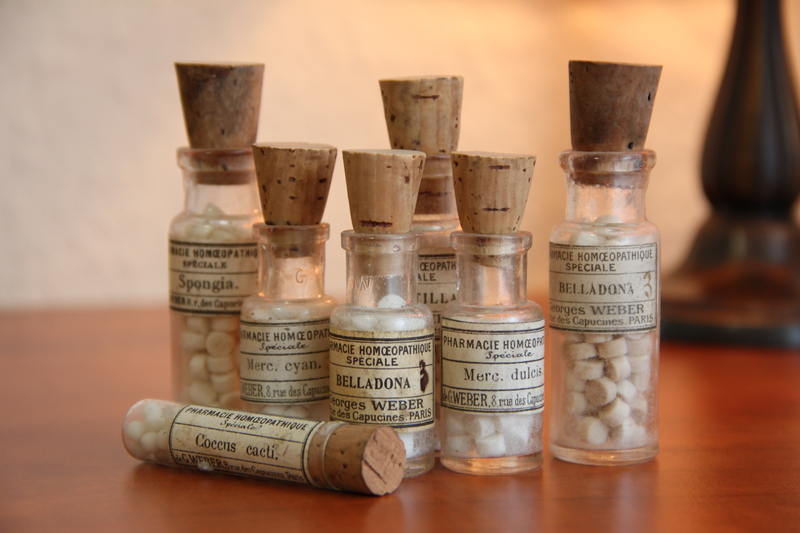 Homeopaths give minute quantities of medicines to their patients to cure them. Guided Imagery is Way to Relax by Concentration. 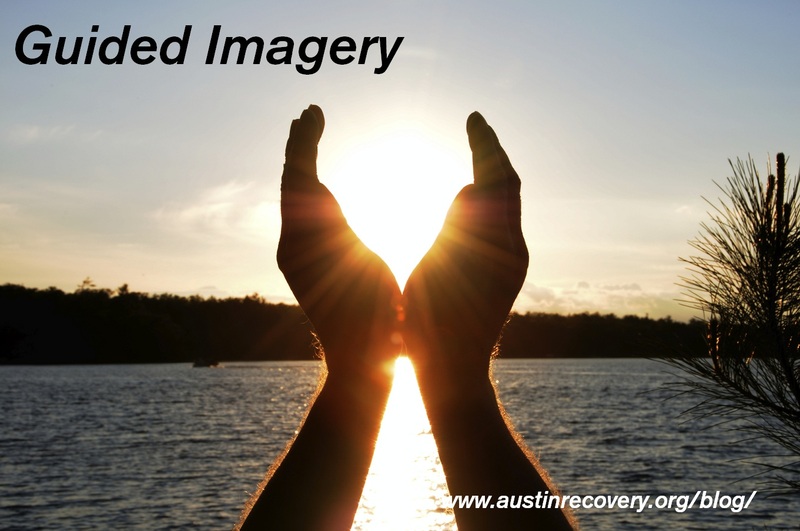 Guided imagery is a good way to treat anxiety, stress and even cancer patients. 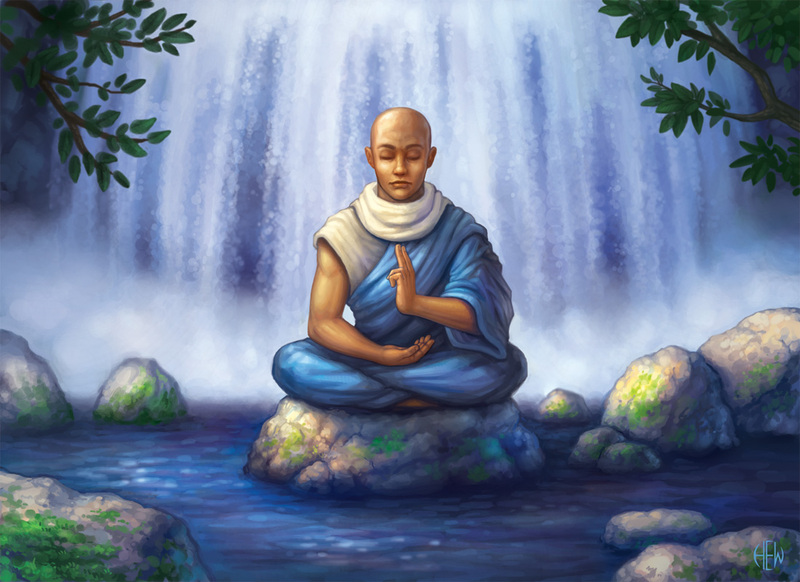 Meditation was Developed over Thousands of Years. Meditation is practiced by many as an alternative medical treatment. It is a remedy that has been developed over thousands of years and is a sure way to seek relief to mental issues. Massage therapy practically is an alternative way of treating people for certain ailments. Many use it for physical well being. 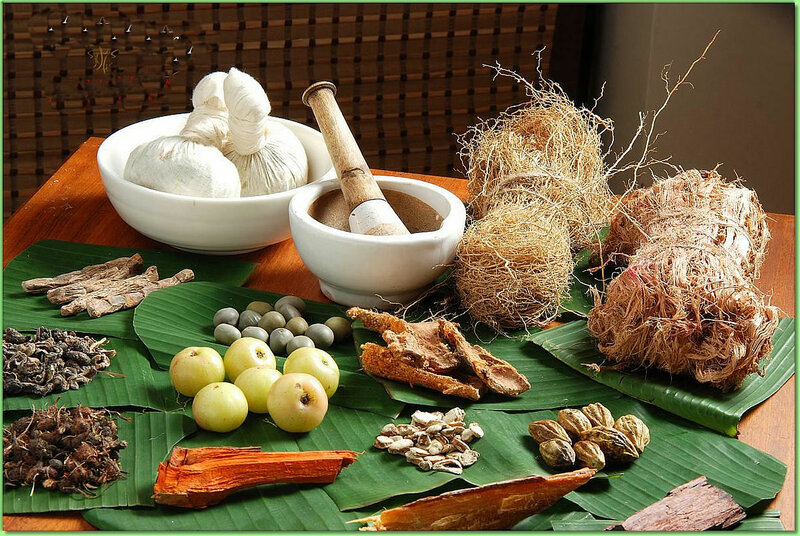 Ayurveda is another type of alternative medical treatment that has been used for thousands of years. 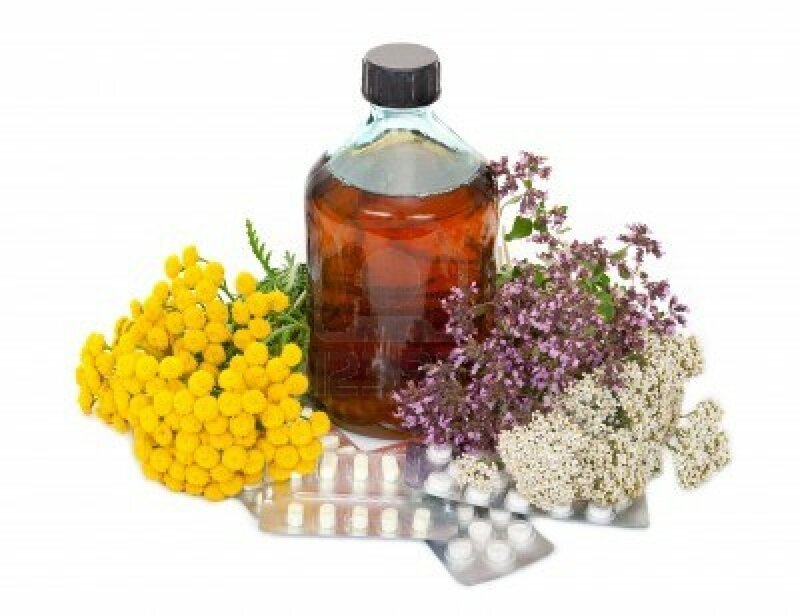 All its medicines are natural remedies obtained from herbs and trees. Chiropractic techniques are good for providing relief to old pains and health problems. Natural remedies are a good alternative way to treat certain ailments. They come in the form of supplements very often. 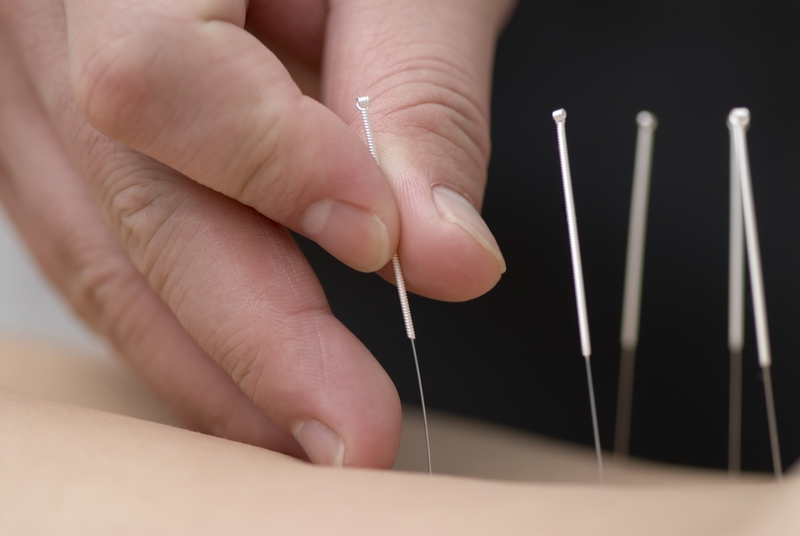 Chinese method for treatment of ailments with acupuncture is a very popular alternative way to treat patients. Acupuncture has brought in good results for many satisfied patients who have got cured of various diseases. Most people are scared of the side effects brought about by prescription drugs. But they are a must when a person seeks the help of allopathic medicine. When one chooses any of the above mentioned alternative treatments that rarely require oral medicines they are not required to take any prescription drugs or even applications such as ointments and creams. Naturally, people are happy to use these techniques in order to seek redress for their problems. However, it must be mentioned that most often alternative treatments alone are not able to cure certain ailments. There are certain types of sicknesses for which alternate medicine has better remedies than the conventional ways of treatment. For instance, diabetes cannot be controlled effectively with medical treatment alone. When it is combined with exercise routines, yoga and even meditation, the control becomes more effective. When several types of treatments are used in combination the cure becomes more holistic as well. However, for certain ailments such as ones that need surgical procedures there is no alternative but to use allopathic treatment. Even in that case after the surgical procedure the cure could be accelerated with alternate medicine such as meditation that could suppress pain. With more and more people inclined to use alternate medicine for treatment there are also many clinics that provide this type of treatments. Therefore, it has become easier to find a place where a patient could undergo alternative treatment without spending a lot. These methods are even practiced in tourist destinations to help people overcome physical and mental fatigue.